Nominations for the 2017 George and Barbara Fell Award are now being accepted for indiviuals with outstanding achievements in land conservation by The Natural Land Institute. Deadline for submissions is Friday, February 3, 2017. 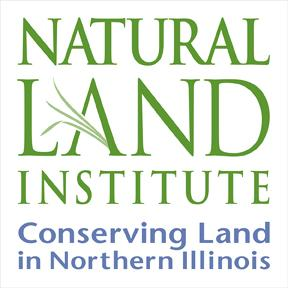 The award is named after George and Barbara Fell who founded the Natural Land Institute in 1958 for the protection of natural areas in Illinois. For details on submissions, click here for the nomination form. Posted in: news & events.